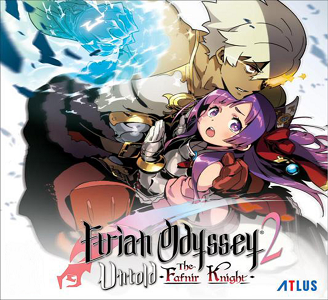 Etrian Odyssey 2 Untold: The Fafnir Knight[a] is a role-playing video game developed and published by Atlus. It is part of the Etrian Odyssey series, and is a remake of the Etrian Odyssey II: Heroes of Lagaard. Etrian Odyssey 2 Untold runs with few problems in Citra. However, some GPU’s have experienced errors with hardware shaders enabled. If you expereince distorted graphics on enemy sprites, disable hardware shaders.